Ever Choice Renovation & Construction Sdn Bhd - Johor Bahru (JB) Best Interior Design & Renovation Company. Whereas offices used to be designed to keep people apart, with rigid and hierarchical space planning, there is currently a growing interest in new, less formal ways of working. Advances in technology enable people to work more creatively. This creative office is no longer a concept applicable only to the workplace of designers, filmmakers and architects, the idea has now spread to nearly all industries. Offices may express in design terms a commitment to such concepts as team-working, just-in-time working, virtual and mobile working and those using the newest technological tools and the latest space-planning concepts available. 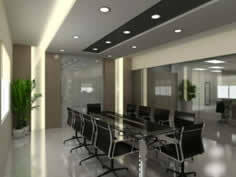 We know how to bring simplicity to the complex task of designing an attractive, efficient work setting. As a responsible designer encourages its clients to be ambitious and by working together in an open-ended way helps clients achieve Business success through Design. The design process overriding aims is to question convention solutions and help both designer and clients to working together to create their own versions of the new office. 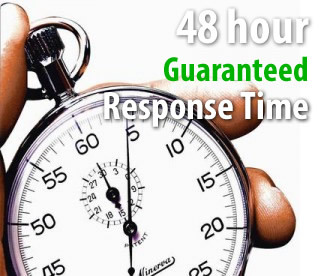 Ever Choice is willing to undertake GRT within 48 hours would there be any enquiry pertaining to maintenance works , miscellaneous repair work and act via telephone or by email. Free of Charge and without obligation.